A bright, vibrant backyard is the kind of place where the best memories are made. When you picture kids or grandkids chasing each other across the lawn, or friends gathering around a picnic table beside a patio grill, chances are that the grass you picture all around them is full, abundant, and as rich as the relationships themselves. Moments like those are the reason you strive to take care of your lawn and make your yard such a welcoming space. When should I apply lawn fertilizer? How long should I stay off the grass after fertilizing? This guide is here to help answer those questions. How Do I Know If My Lawn Needs Fertilizer? Keep in mind that some of these signs just as easily could be due to other causes, such as plant diseases, overwatering, or underwatering. 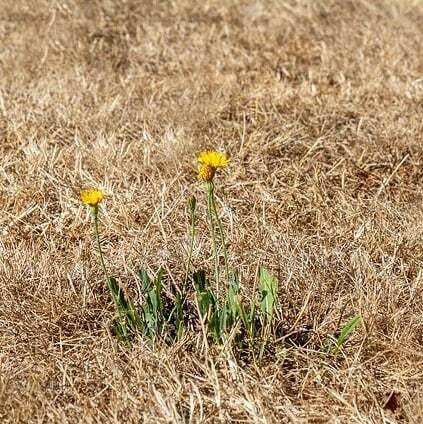 Rule those out first; otherwise, you risk overfertilizing your lawn, which can lead to weed growth, or the discoloration and excessive drying known as fertilizer burn. The best way to determine if you need fertilizer is to test your soil. Soil testing kits are available at most hardware or lawn and garden stores and can tell you which nutrients your soil needs. How Do I Know Which Fertilizer to Buy? Choosing a fertilizer can seem difficult. You’ll find a wide variety available in stores, all with different numbers on the label! However, understanding how fertilizer helps your grass can help you choose the best one for your lawn. So, a 15-5-10 fertilizer contains 15 percent nitrogen (usually in a chemical form called nitrate), 5 percent phosphorus (usually in the form of phosphate), and 10 percent potassium (usually in the form of potash). The percentage of nitrogen will almost always be the highest number, because most people buy fertilizer to help their grass grow. Fertilizers with higher phosphorus and potassium numbers can be helpful in getting new lawns established or getting established lawns ready for winter. You have two factors to consider when it comes to a fertilizer application method: your tools, and your technique. The tools most commonly used to apply fertilizers are lawn spreaders and lawn sprayers. 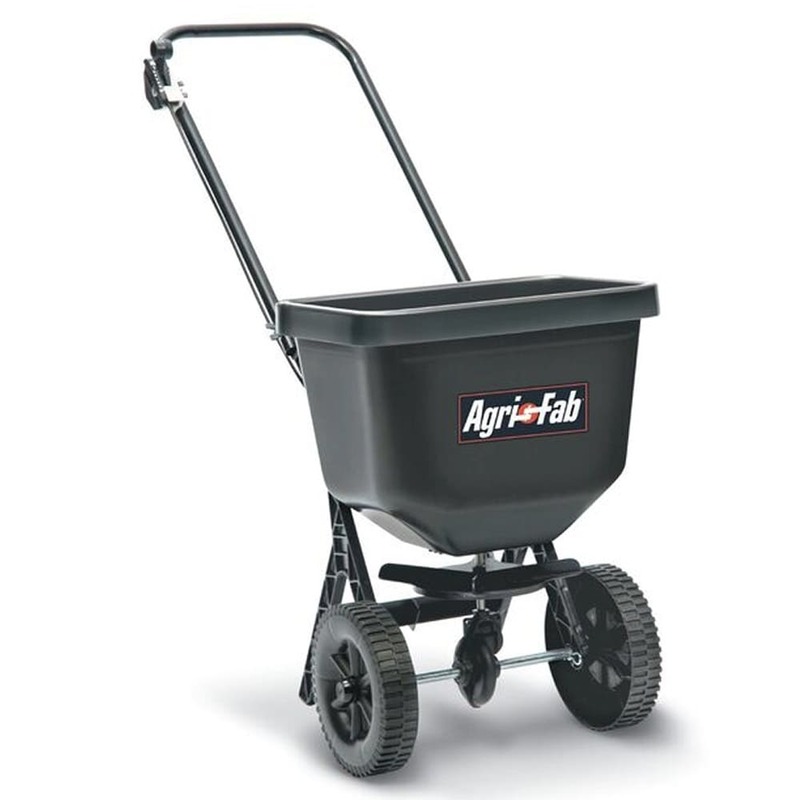 Lawn spreaders scatter fertilizer in a solid pellet form over a yard. Solid fertilizers tend to be slow-release fertilizers, which gradually release nitrogen into the soil over several weeks. 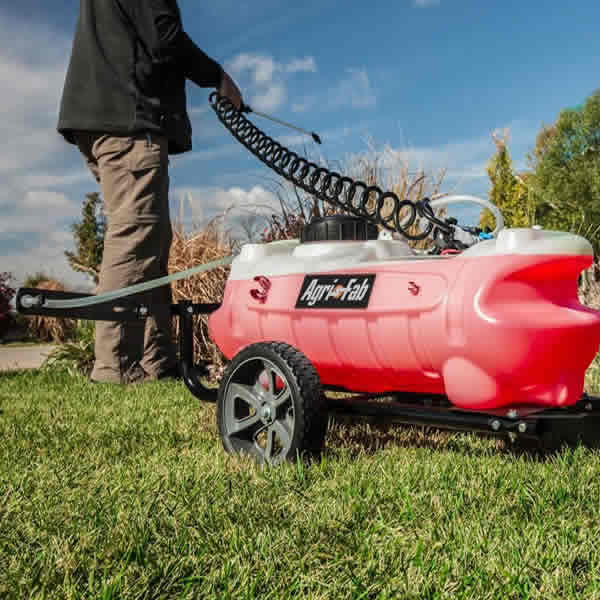 Lawn sprayers deliver fertilizer in the form of a liquid spray or mist. 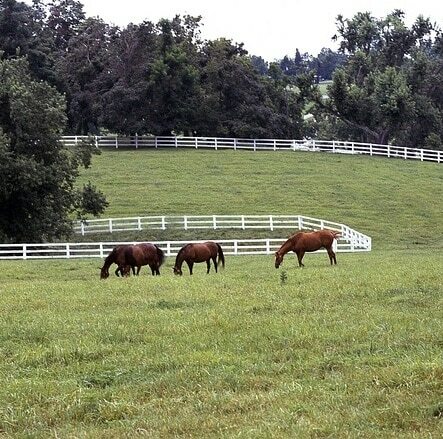 Liquid fertilizers tend to be quick-release fertilizers, which make nitrogen available immediately. About three days before your fertilizer application, water your lawn with about one inch of water. 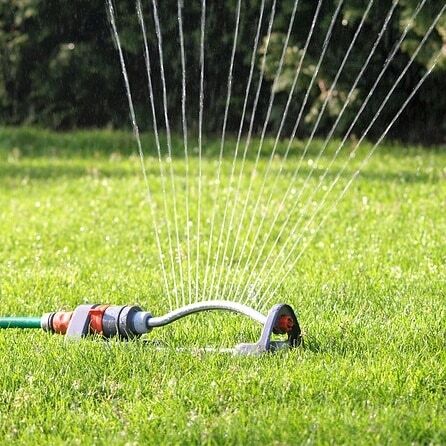 You can determine how much water you’re providing by making a mark one inch high on an old plastic container, placing the container on your lawn, and watering until the container fills to that mark. The goal is to make sure before applying fertilizer that your grass is dry but your soil is slightly moist – not so waterlogged that the fertilizer runs off, but just wet enough to help it penetrate. Apply your fertilizer first along the perimeter of your lawn, then across it in two rounds: up and down, then left and right. By making perpendicular paths across your yard, you help ensure even coverage. Early in the morning on a day with no wind is an ideal time to apply fertilizer. The best time to fertilize your lawn will depend on a few factors, most important of which is whether your lawn contains cool-season grass or warm-season grass. 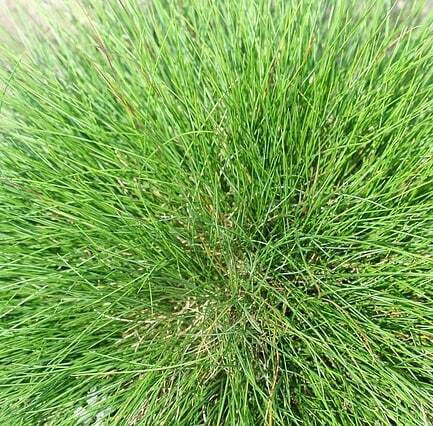 Cool-season grasses are common in cooler climates, such as those found in the Midwest and the northern part of the U.S. They reach their growth peak in the spring and fall. Generally speaking, the best time to fertilize a cool-season lawn is early fall, with Labor Day being a useful marker. 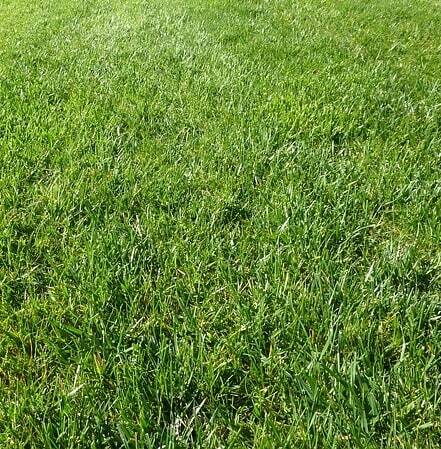 This provides the grass with essential nutrients during its growing season and prepares it for winter at the same time. There’s a specific term for knowing how much fertilizer to spread across your lawn: the rate of application. For cool-season grasses, the recommended rate of application is 3 pounds of nitrogen per 1000 square feet of lawn. So, what does that mean in terms of the numbers you see on your fertilizer label? If you’re splitting your fertilizer treatment over multiple sessions throughout the year, reduce your rate of application to 1 pound of nitrogen per 1000 square feet of lawn for each session. In fact, some experts recommend the 1 pound rate of fertilization even for one annual application, just to avoid overfertilization. 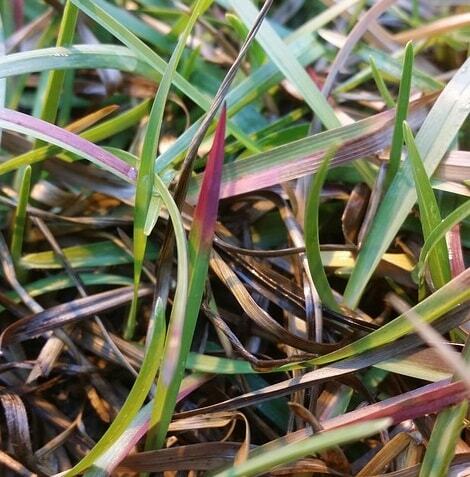 Warm-season grasses are frequently seen in warmer climates, such as those found in the southern and western parts of the U.S. They reach their peak growth in the middle of the summer. The best time to fertilize warm-season grasses is late spring, specifically late May, so that they receive necessary nutrients in time for their active growing season. The recommended rate of fertilizer application for warm-season grasses is much lower than for cool-season grasses: ¾ to 1 pound of nitrogen per 1000 square feet of lawn. How Do I Water My Lawn While I’m Using Fertilizer? As mentioned before, be sure to water your lawn three days before applying fertilizer. You don’t want your soil to be waterlogged and incapable of absorbing those essential nutrients! After applying your fertilizer, water your lawn with about a quarter inch of water. This will wash excess fertilizer off the blades of grass and into the soil. From that point, water your lawn only as needed and not on a strict schedule. The best way to avoid overwatering or underwatering your lawn and needing more fertilizer treatments in the future is to water it when it's about to dry out and it truly needs the moisture. What Should I Know About Fertilizer Safety? Lawn care safety is always important. 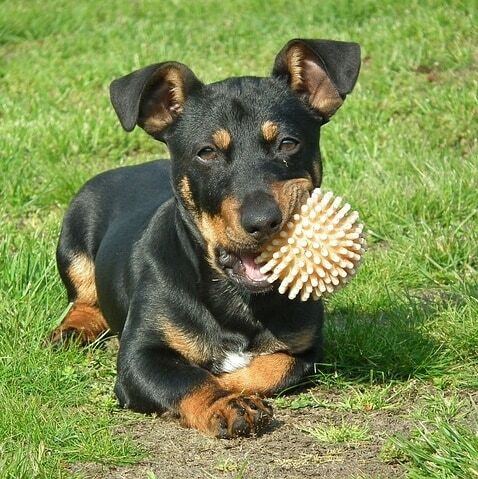 It becomes especially critical when you use chemicals like fertilizers on a yard where kids or pets might walk. Are There Alternatives to Chemical Fertilizers? Manufactured chemical fertilizers are only one option for restoring the health of your lawn. 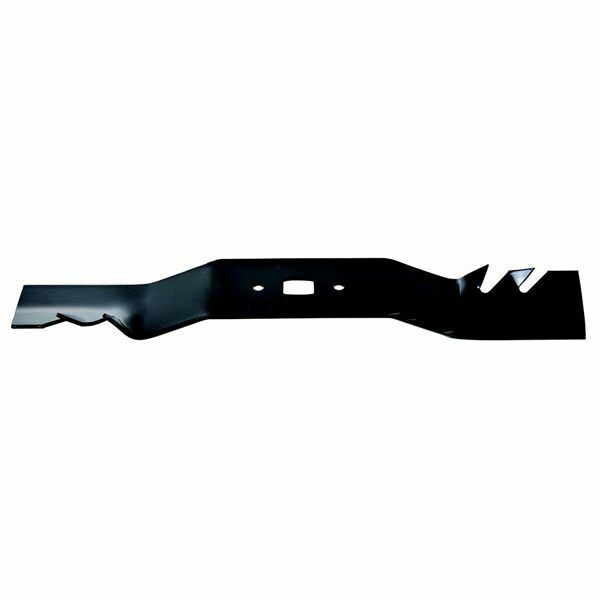 One of the most effective tips is to use a lawn mower with a mulching blade. Mulching and leaving your clippings on the lawn is a great way to return nitrogen and other nutrients to the soil. Organic fertilizers often act more slowly than chemical fertilizers and contain nutrients in lower concentrations. However, they make it much easier to avoid overapplying fertilizer and putting your lawn at risk of fertilizer burn. Is Fertilizing the Right Answer? Think about where you live and what type of grass you have, and consider the condition of your lawn. All you need to fertilize your lawn the right way is a little attention to detail. Ultimately, once your lawn is thick, green, and thriving, you won’t have to worry about lawn fertilizer treatments. Instead, you’ll be able to spend your time making memories, enjoying good company, and thinking about the things that matter most. The Ultimate Fertilizer Guide - Find Out How to Fertilize Your Lawn. Our lawn mower how-to library can help you pick the perfect reel lawn mower, push lawn mower, riding lawn mower, zero turn lawn mower, lawn tool or lawn mower accessory.